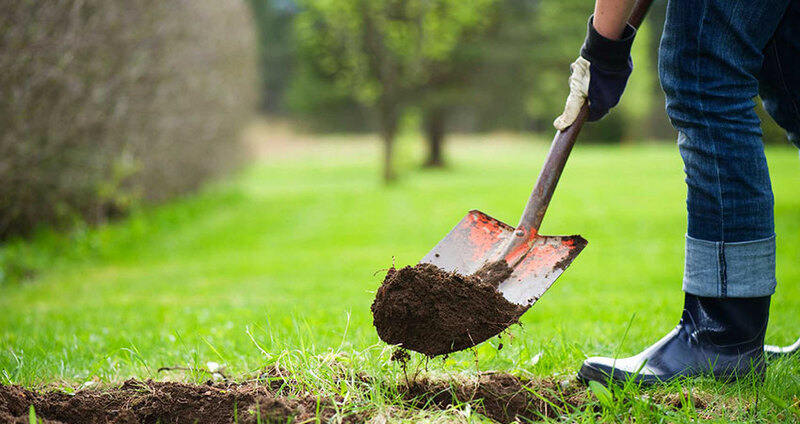 Capel Tree Surgeons offer the complete tree planting package, from initial planning through to independence in the landscape. 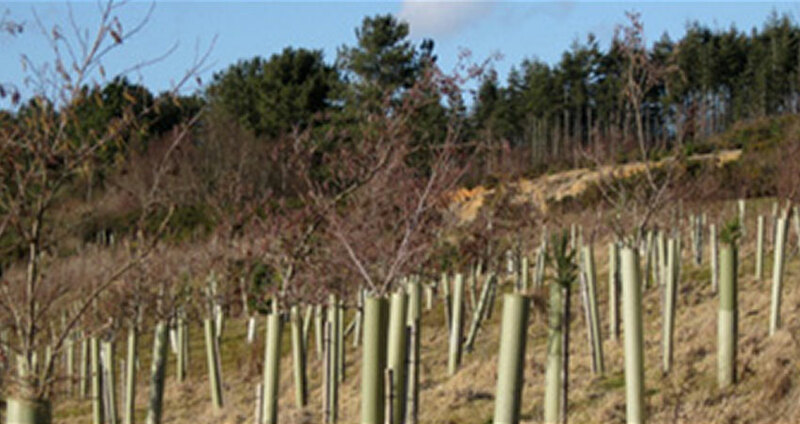 We can source high-quality stock at competitive prices, supplying all sizes ranging up to semi-mature trees [with 45-50cm girth]. We customise our planting to suit the needs of the individual, but generally, offer two main levels of service. For both services, younger trees are secured by the traditional stake-and-tie method and larger specimens with state-of-the-art overhead or underground Platipus anchorage systems.